ISBN: 9781520525853, $12.00, 87 pp. "Norm French, with a life-long love of animals, had a career as a nature photographer, ornithologist, radiation ecologist, computer modeler and international grassland biologist. This is the story of a sincere animal lover. Along the way, he was privileged to work with other scientists in several U.S. and foreign institutions - a stimulating and joyful journey." Recollections is a memoir written by an 89-year-old man who lived an extraordinary life. It is written primarily as a record for his family. Dr. French is an educated man, a retired professor, and his memoir is well written and edited. The cover and interior were designed by Helena's Publishing Services, LLC. If you enjoy autobiographies and memoirs, I'm certain you will find Recollections an enjoyable read. ISBN: 9781520571577, $5.00, 146 pp. Nefertiti, a pulp fiction mystery introducing Archer "Ace" Hart, the best PI in Los Angeles City; Freedom, a story about two men in prison and a metaphysical journey; Blade, life as lived from the perspective of a blade of grass; and Choices, a story about a young woman who must make a difficult choice and the life she lived as a result of the choice she made." 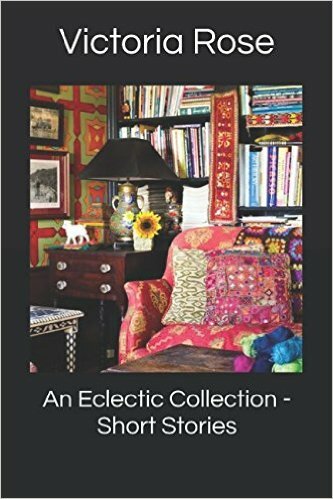 An Eclectic Collection is a most appropriate title for this collection of short stories, as they are all quite different and unique. Nefertiti is a mystery about stolen statues, counterfeit money, dead bodies and colorful characters. It takes place in Los Angeles around 1960 and is the first in the Archer Hart - Private Eye series. A fun and fast-paced read. Freedom is written in an unusual style, similar to Kiss of the Spider Woman by Manuel Puig, with no narrative or description, just dialogue between two men in a prison cell. Anciano is an old man who has recently been tortured, and Blade, the younger man, tells him stories to distract him from his pain. But, in the end, it is Anciano who helps Blade in his metaphysical journey to freedom. If you like unusual writing styles with a metaphysical twist, you'll enjoy this story. Blade is also quite unusual and from a unique perspective, with a dominant metaphysical element, somewhat like a fairy tale or parable by Einstein. You may or may not like or understand it. Choices is about the life, or rather lives, Rebecca Rose lived as the result of her choice at a difficult time in her life. Each chapter (8) is the life Rebecca lived as a result of eight different choices. No metaphysical element here, just a provocative reminder of the importance of "choices" in our lives. 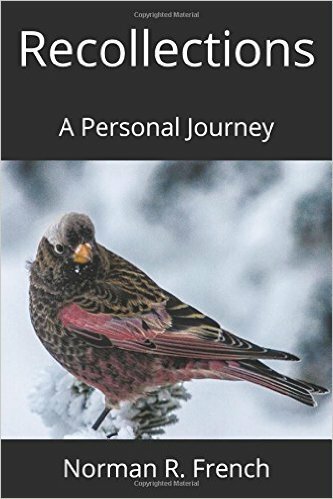 Victoria Rose is an eclectic writer of fiction and nonfiction with fifteen books to her credit, all of which can be found on Amazon. Any proceeds from her books go to the Humane Society of Pagosa Springs, CO, and the Fund for Animals, an affiliate of the Humane Society of the United States. 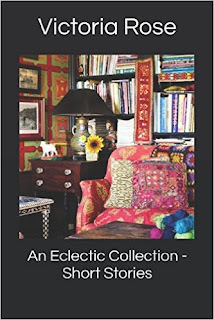 Overall, I consider An Eclectic Collection - Short Stories to be well written, imaginative and an enjoyable read which I can highly recommend to all age groups, and the price is right.